The Mix Dranks Mixtape vol. 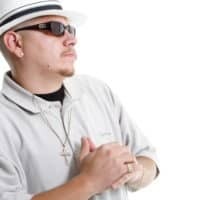 1 is the ground breaking solo debut of Signature Diversified ENT recording artist Tipsy Loc, best known for his role in the rap duo Tha Royal Family. The music business has been invaded by politics and propaganda. Here are the top 25 most influential classic West Coast albums before the demise.